Heel Height: Approx. 3 1/2'' Tall. 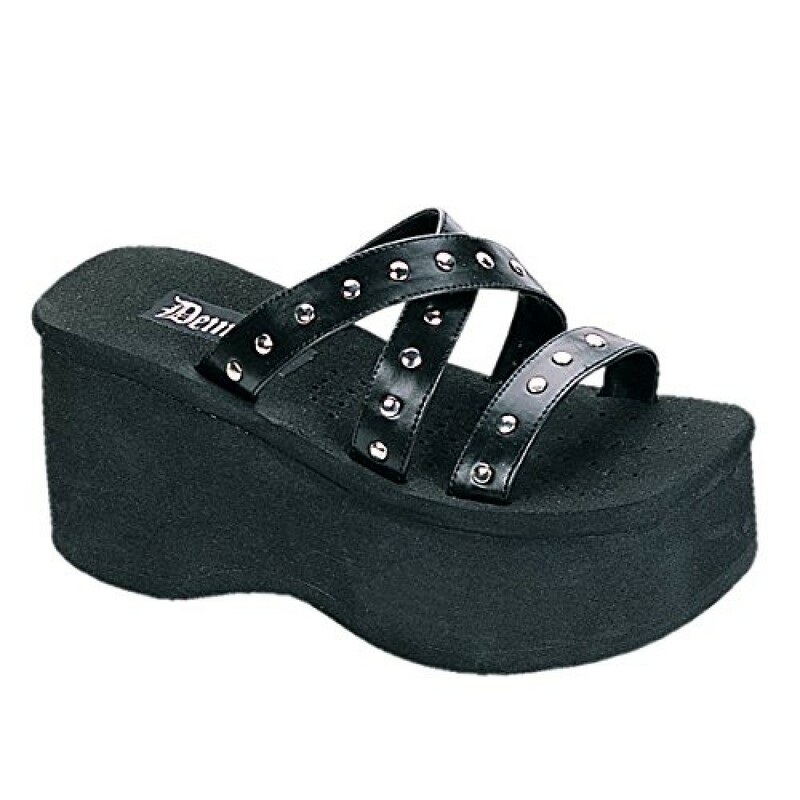 Have some Funn with these 3 1/2" platform slides with studded upper.